Finding a workout routine that fits your personality is one of the key ways to achieve optimal results, says Bend physical therapist Rob Hollander. 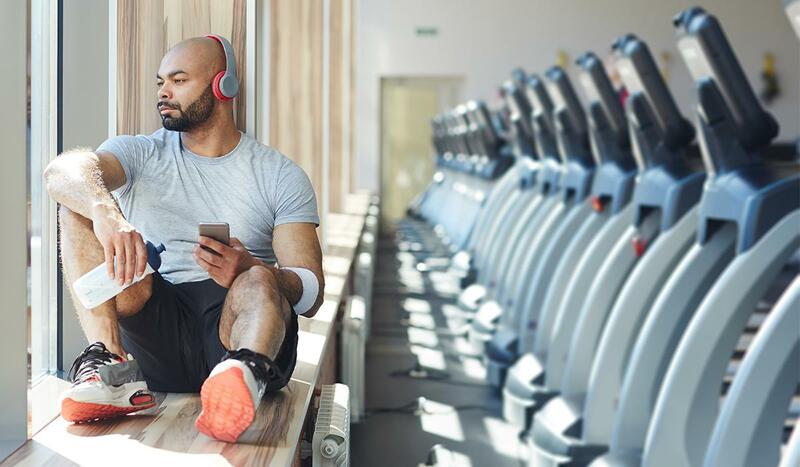 And, that holds particularly true for introverts – those who may be uneasy about joining a gym or a fitness class due to crowds of people, loud music, or the seemingly prying eyes of other members. It’s been estimated that one-third or more of the U.S. population falls at least partially into the category of “introverts.” This doesn’t necessarily equate to shyness, though, Hollander says. Exercise Solo: If you’re more comfortable by yourself or just don’t feel like dealing with crowds of people at the gym, simply consider fitness options you can do on your own – options like running, swimming, cycling or going for a walk. As exercise itself is energizing, so too is alone time for an introvert’s spirit. Seek Inner Focus: Introverts are known for “living in their heads,” so to speak, and often this breeds a level of creativity and personal reflection they find stimulating. So, consider types of exercises known for benefiting the body as well as the inner spirit – activities like yoga, Pilates, tai chi, stretching, deep breathing, etc. Stream at Home: Streaming at-home fitness apps have come a long way over the last couple of years. Services like Peloton, Aaptiv, ClassPass, etc., offer professional-level streaming workout programs (and equipment, in some cases) for at-home fitness. Hollander, however, offers a bit of caution before starting one of these programs.